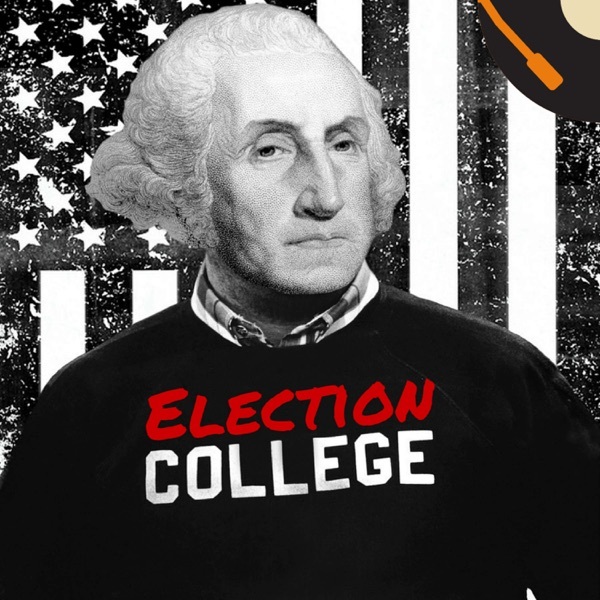 Take our survey about the future of Election College! - ElectionCollege.com/Survey ______________________________ Ben and Jason do consulting! Need some guidance with your podcast? Is your social media presence leaving a little to be desired? Let us help you! ___________________________________ Join us as we discuss... Johnson's loses popularity and decides not to run, Nixon and Humphrey face off, Nixon and the Republicans take over, and more! ______________________________ Support the show! Use this link to do your shopping on Amazon. It won't cost you a penny more and it will help us out! ElectionCollege.com/Amazon ________________________ Be sure to subscribe to the show! Leave us a review on iTunes - It really helps us out! Facebook | Twitter | Instagram ________________________ Election College is recorded using Audacity and produced with help from the BossJock for iPad App. ________________________ Get a free month of Audible and a free audiobook to keep at ElectionCollege.com/Audible ________________________ Get $10 free from Canva at ElectionCollege.com/Canva! ________________________ Make sure you sign up for our newsletter for news, resources, freebies, and more! ElectionCollege.com/Newsletter ________________________ Music from: http://www.bensound.com/royalty-free-music ________________________ Some links in these show notes are affiliate links that could monetarily benefit Election College, but cost you nothing extra.